So yesterday, I had a serious craving for cozy. In need of something wool-y, I dug through my (very disorganized) drawers of assorted tights, socks and nighties. The result? Two halves of my favorite pairs of leg warmers! Nary a full pair to be found. Argh! The takeaway is two-fold: 1. Must. Get. Organized. 2. Stock up on comfortable, warm knits. 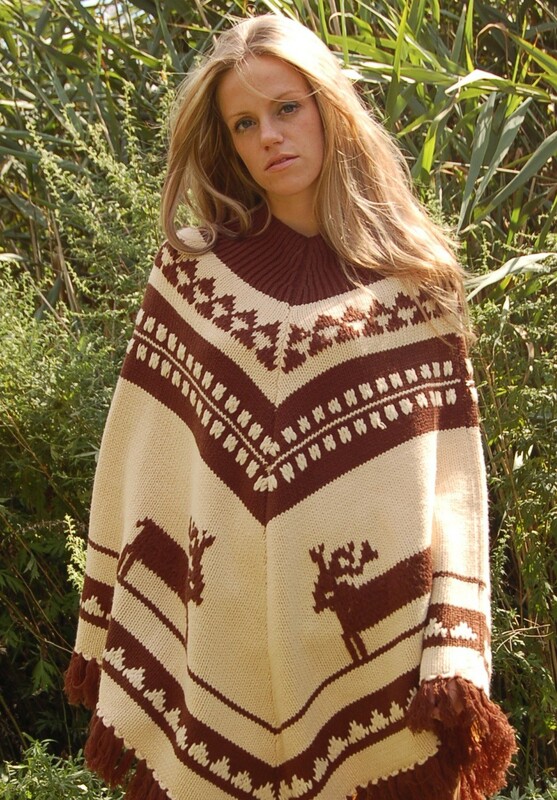 A new poncho: Ponchos (and capes) rock in terms of keeping me snug. Scarves: I love this Southwestern-patterned beauty! Cozies: I have a feeling I’d lose a cup cozy in approximately three two days, but if I would hang onto one, it’d have hearts on it. And last but not least, I need to find my M.I.A. legwarmers. How do y’all stay cozy come fall? Hot cider? Bouclé cardigans? Fingerless gloves? Winter’s upon us here in Minneapolis, so your ideas will be appreciated by me, for dang sure! See y’all back here tomorrow! This entry was posted in Uncategorized and tagged Etsy, lust list by highplainsthrifter. Bookmark the permalink. 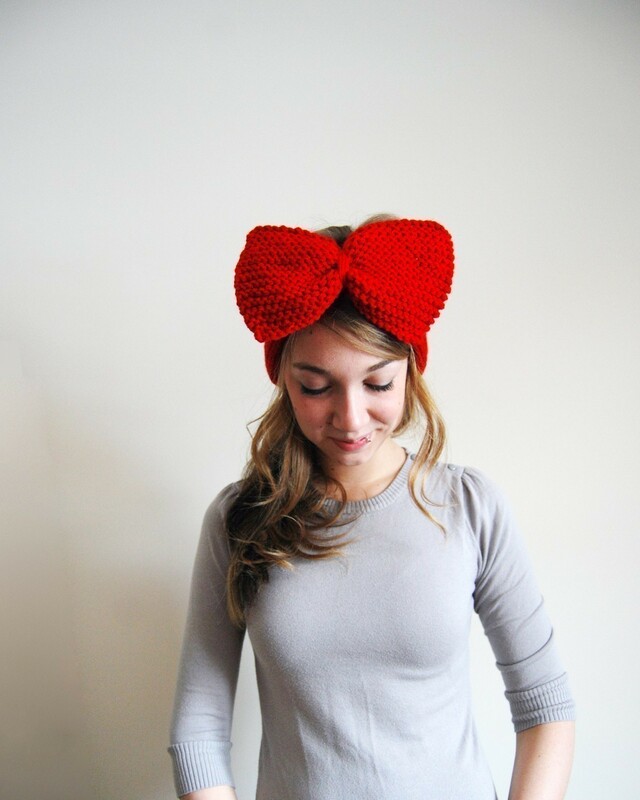 Gah, that bow headband is ADORABLE!